The DC Luxury Condo And Penthouse Market Took Off Like A Rocket in April 2014! 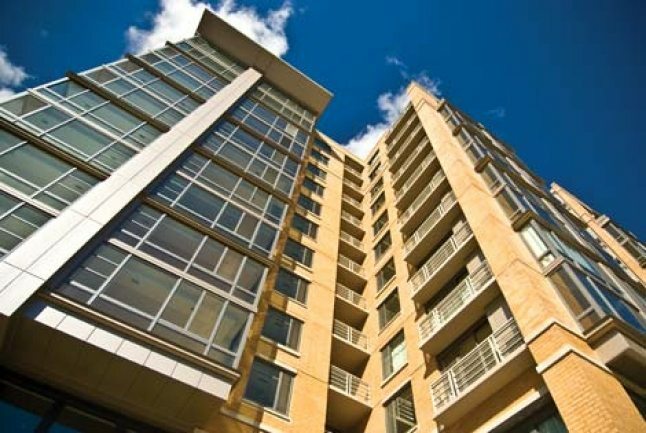 As the mercury rose in the Capital Region in April, aggressive buyers jumped at opportunities throughout the DC Luxury Condo Market. Luxury Residence At Somerset House in Friendship Heights Sold For $8.65 Million! Unit 1801 at Somerset House, a 4-bedroom 4.5 bath residence with 3,400 sq. ft. took first place, closing for $8,650,000. 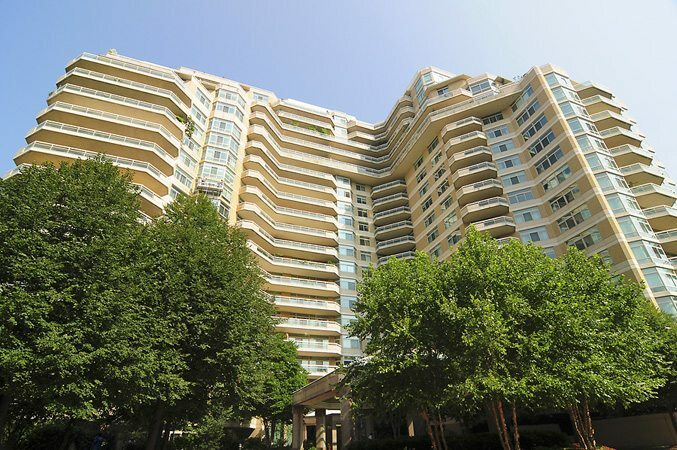 Over in Rosslyn, The Waterview unit 3001 sold for $3,750,000 — a quarter million above list for 4 bedrooms and 3.5 baths spread over 4,528 sq. ft. And in West End, the Ritz-Carlton penthouse SPH2A scored $3,450,000 for 4 bedrooms, 5.5 baths and 3,447 sq. ft.
For the second month in a row, City Vista in Mt. Vernon led the market with six sales. 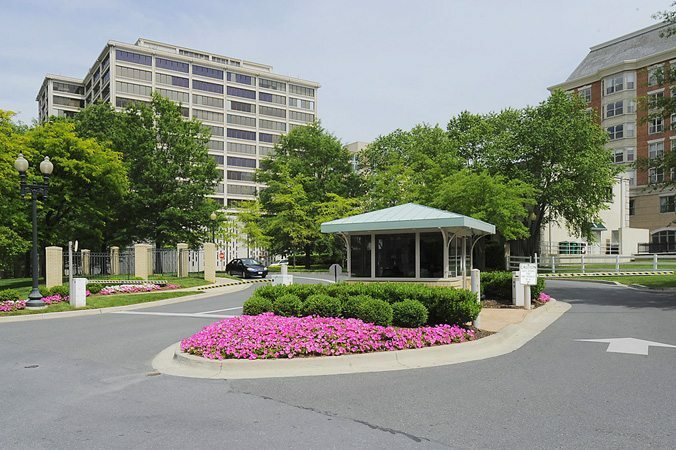 The Watergate in Foggy Bottom was next with five units sold. 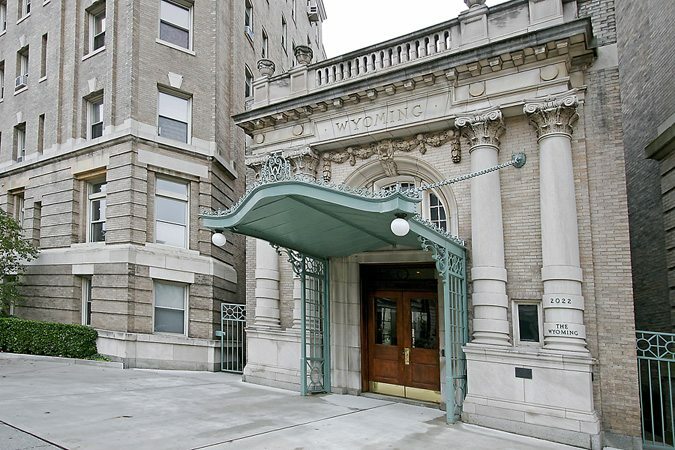 The Wyoming in Kalorama Sold at 112.70% of List! Following The Wyoming five other buildings sold above list including The Waterview, Flats at Union Row, Cooper Lewis, The Floridian and City Vista. For Highest Dollar Per Sq. Ft., Somerset House Commanded an Amazing $2,544.12! Other leaders were Ritz West End, The Odyssey, Cooper Lewis, The Waterview and Metropole.